SMG are delighted to have brokered a high profile brand ambassador agreement between Leo Vegas and Lothar Matthäus, further to Leo Vegas acquiring a gaming license in Germany. Gustaf Hagman, Group CEO, LeoVegas, comments: "The licenses give increased credibility when we collaborate with, for example, media partners, which is important in order to get full effect on our market investments. Our new ambassador also increases the local touch in our marketing, which we know creates loyalty and increased brand awareness. We can now also be even more local on the product side and, especially, add important payment solutions that are important for the German market. This is line with our strategy to enter regulated markets and gives LeoVegas the best possible conditions to accelerate further in the German market." Matthäus is one of the most successful football personalities worldwide. In his active career he has won nearly every possible title in world football and continued with a string of successes as a coach in several countries. Today he is a highly demanded expert for broadcasters, magazines and newspapers. Lothar Matthäus was the captain of the national football squad for many years. However Lothar Matthäus is also recognized globally due to his extensive career and various trophies he earned throughout the years. The football star has won a number of prizes including European Footballer of the Year, FIFA World Player of the Year, German Footballer of the Year, most capped German player of all time and World Athlete of the Year. 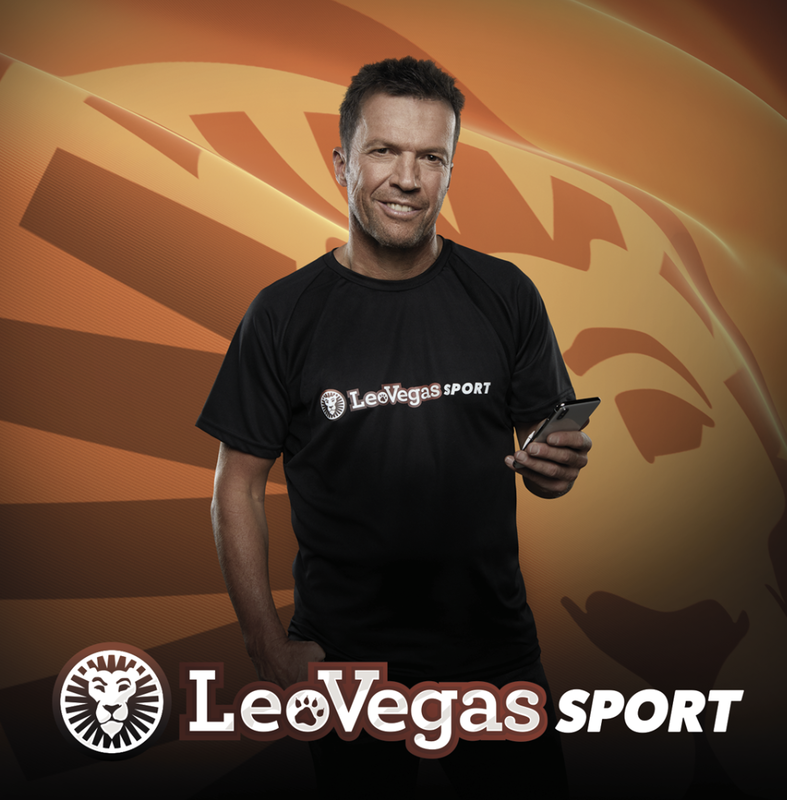 Stephen Pearson, CEO of Sports Media Gaming added "We are delighted to have conceived and brokered this high profile agreement for such a prestigious brand as Leo Vegas in World Cup Year. Our business is proud to unite brands with high profile relevant brand ambassadors!"